Following up on some excellent little teasers for the upcoming fourth season of The Walking Dead comes the official key art for the new season, which is set to premiere in a little over a month. 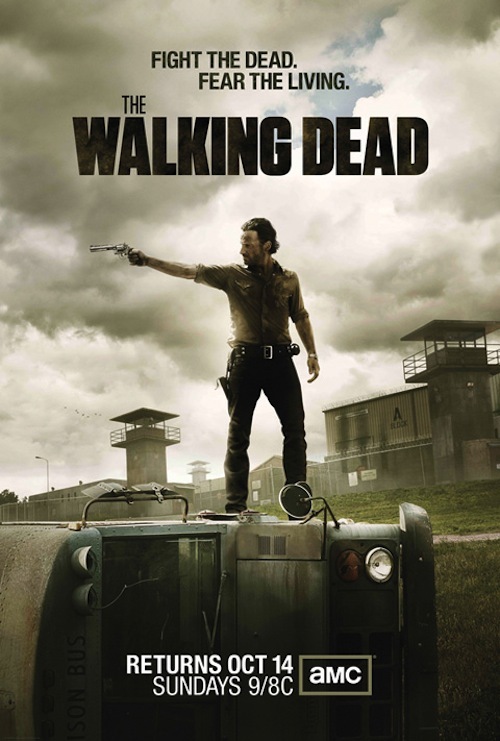 The new poster shows us series star Andrew Lincoln standing by himself outside the prison. He's holding his gun, and it appears as though there's been a breach in security. Can a walker do that to the fence? Or is that the work of someone alive, with bad intentions? These days on The Walking Dead, it's hard to say which is the worst of the two. In the highly anticipated new season, we find Rick Grimes (Andrew Lincoln) and the group fostering a thriving community in the safe haven of the prison. Sadly, in this brutal world, happiness is short-lived and walkers and outside threats are no match for danger brewing inside the fences. The group’s home and new way of life will be thoroughly tested, and their struggle to survive has never been so perilous. 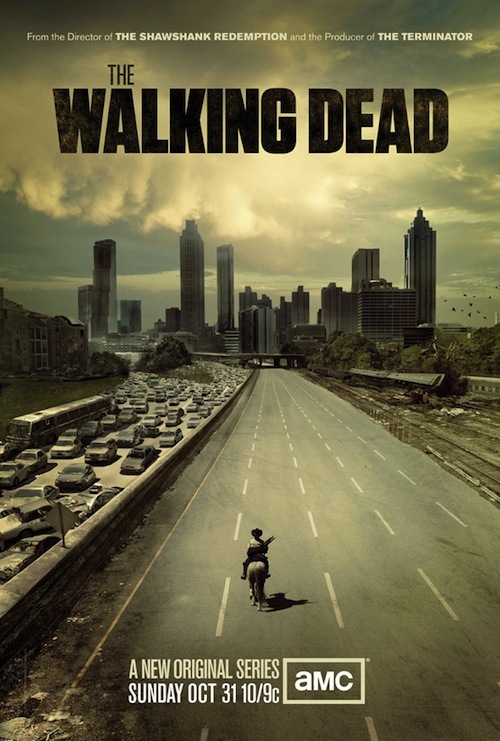 Season 4 also introduces several new characters including Bob Stookey (Lawrence Gilliard Jr., The Wire). 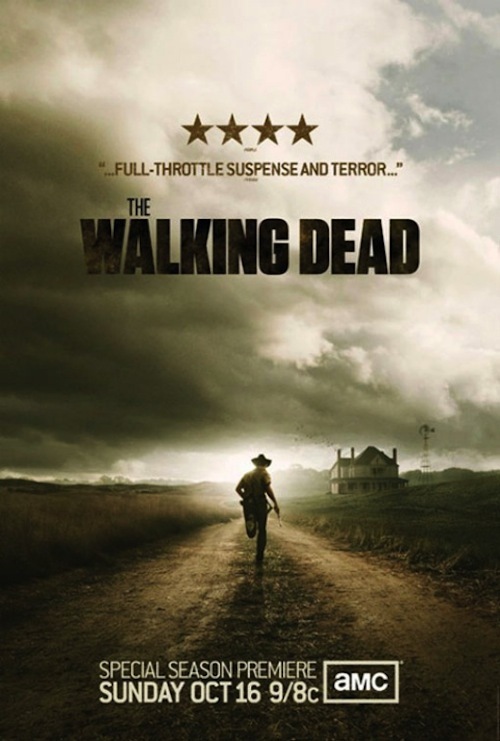 Based on the comic book series written by Robert Kirkman and published by Image Comics, The Walking Dead stars Lincoln, Norman Reedus, Steven Yeun, Lauren Cohan, Chandler Riggs, Scott Wilson, Melissa McBride, David Morrissey, Emily Kinney, Danai Gurira, Chad Coleman and Sonequa Martin-Green. The series is executive produced by Scott M. Gimple, Robert Kirkman, Gale Anne Hurd, David Alpert, Tom Luse and Greg Nicotero. 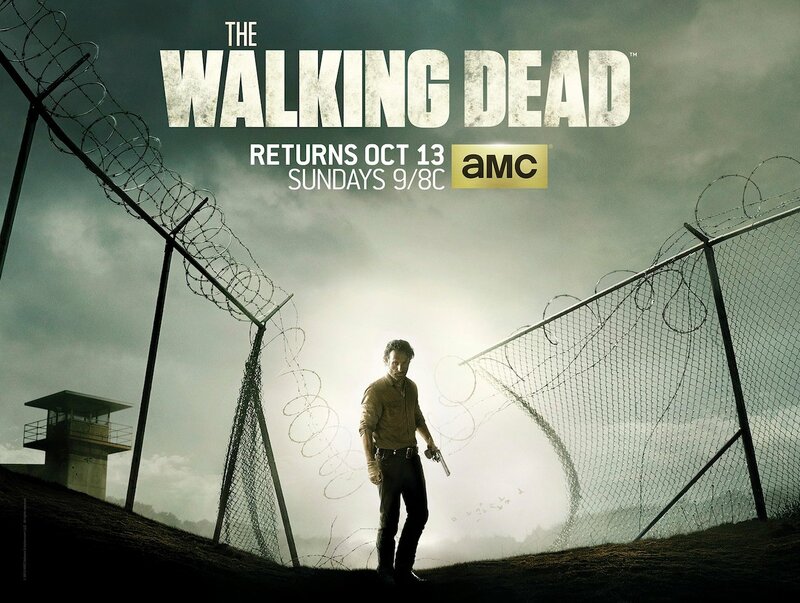 The Walking Dead returns Sunday, October 13 at 9:00 p.m. ET on AMC.